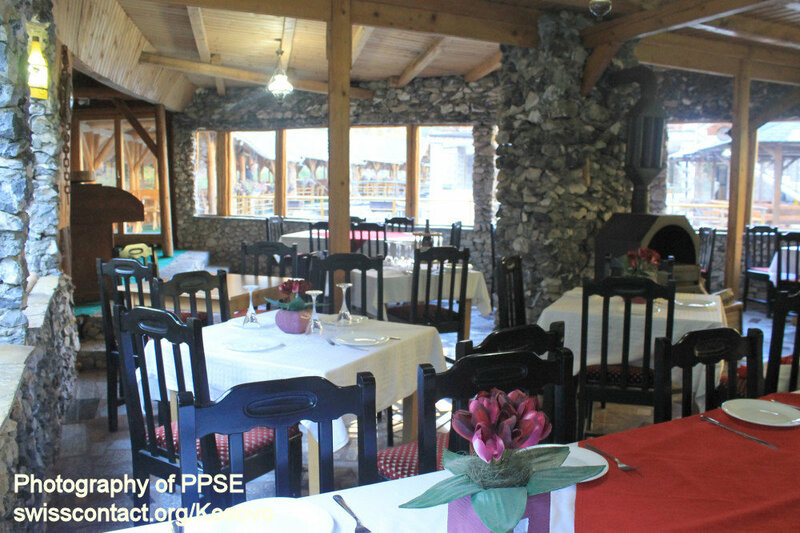 Rugova camp is a hotel and restaurant located in Malaj village in Rugova Mountains. 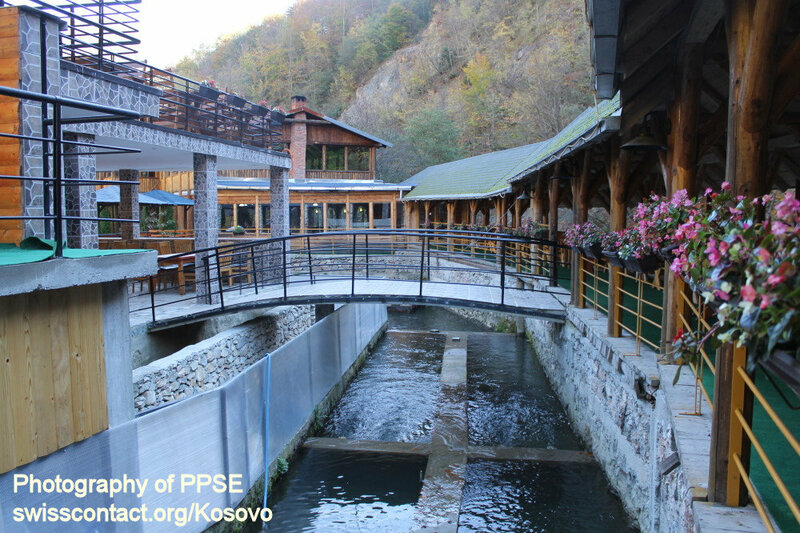 Rugova camp is a well settled restaurant cultivating trout in their own pools. 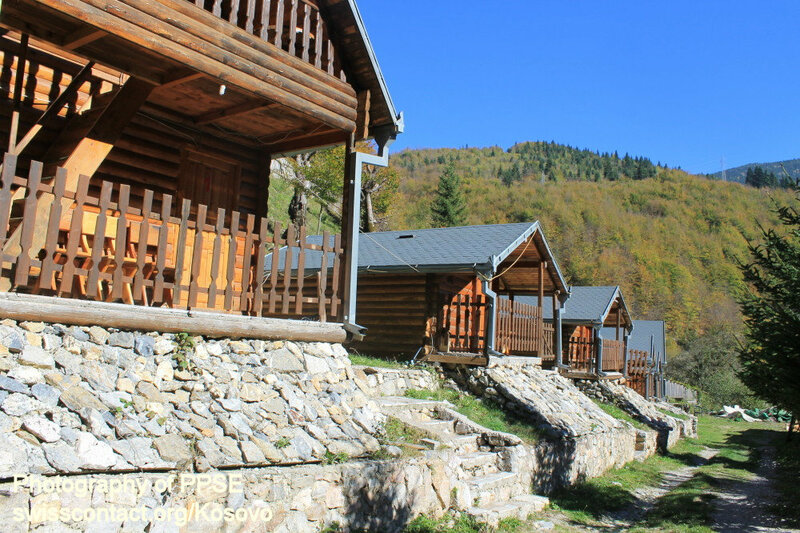 Furthermore, being in Rugova camp, you will constantly enjoy the view of the Rugova Mountains and its canyons. 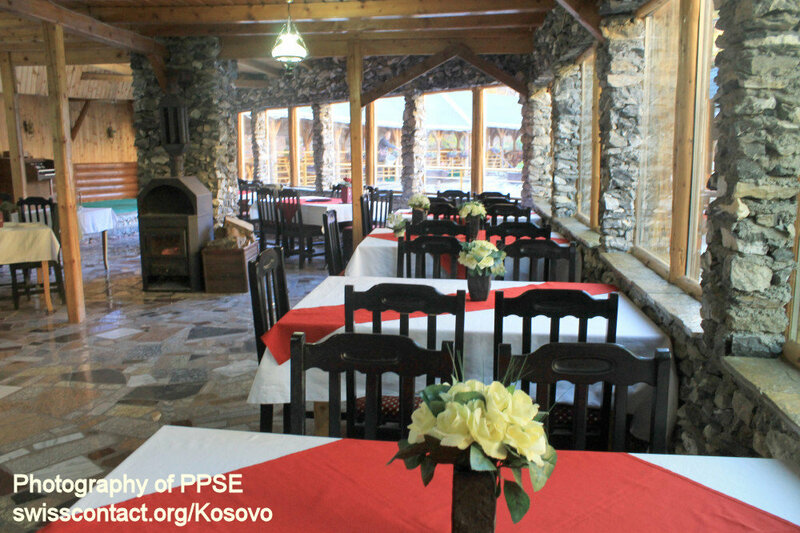 Besides their international food meny, Rugova Camp has a very good tailored traditional food menu. 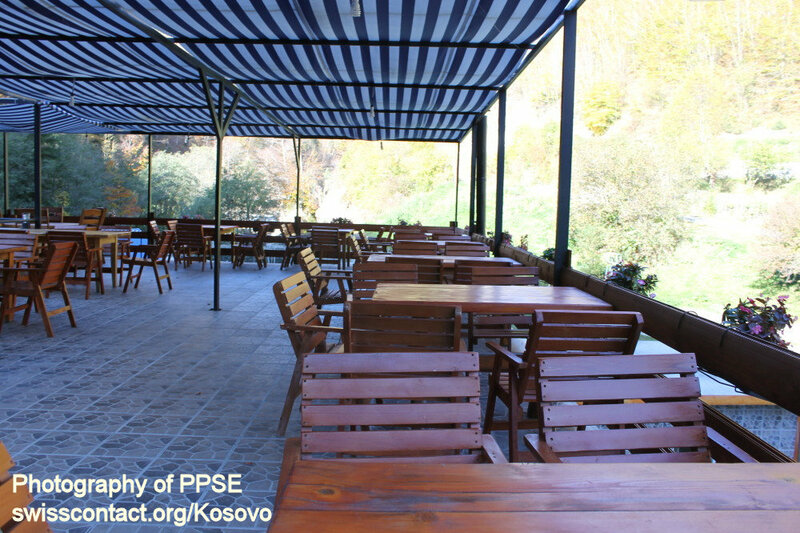 Besides accommodation and food at Rugova Camp you can also host your conference and or have your wedding or other party organized in there. 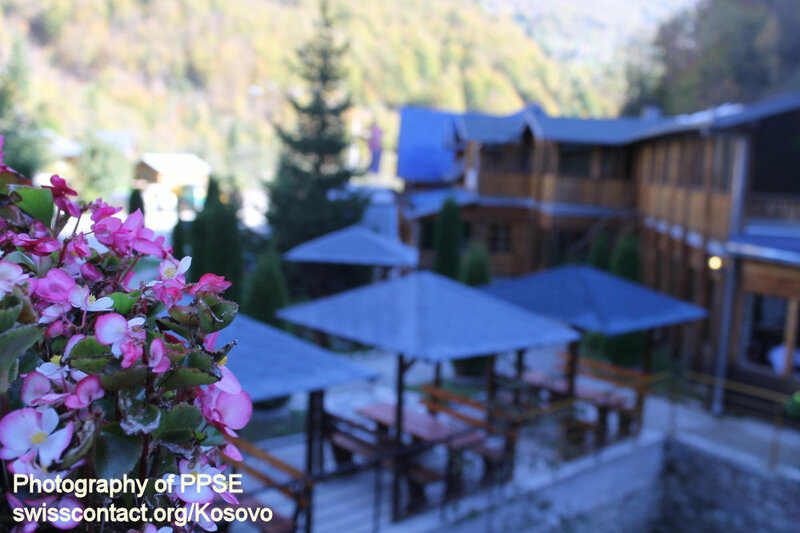 Overall, Rugova Camp has 15 villas cleaned on daily basis. 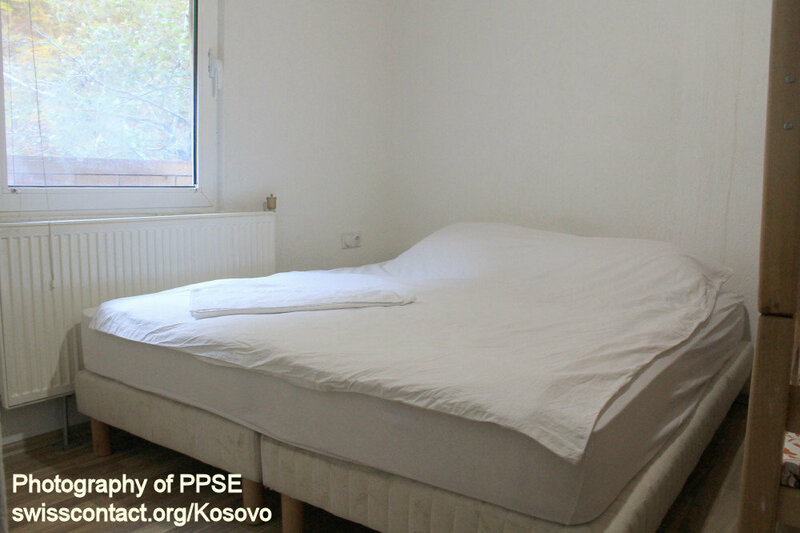 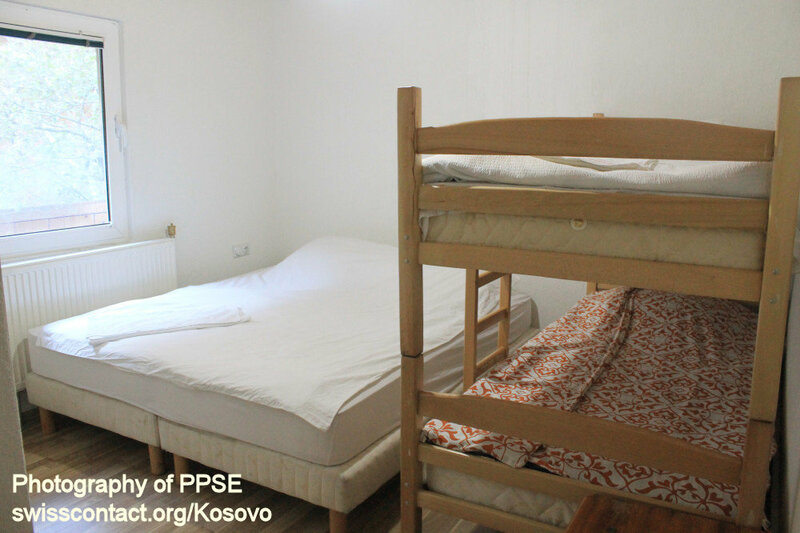 Rooms at Rugova Camp in Kosovo have bathrooms, TV, Wi-Fi. 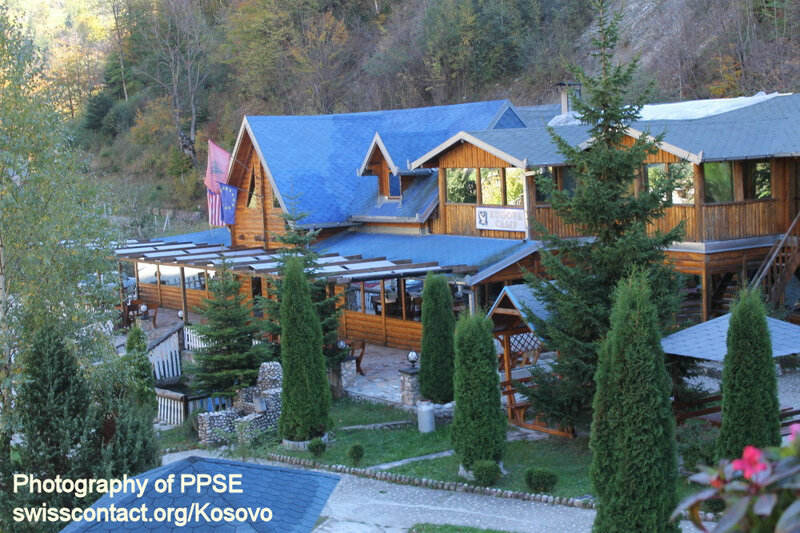 While at Rugova Camp in Kosovo, you can always consider hiking, skiining, relax walking, wild fruit picking etc.